​I recently had the privilege of trying out one of Duncan MacDonald’s new violins. I LOVED it! Besides being beautiful to look at, it had a pure sound and was even and responsive across all of the strings. I loved how rich and resonant it was, and how well it handled both my classical and fiddle repertoire. 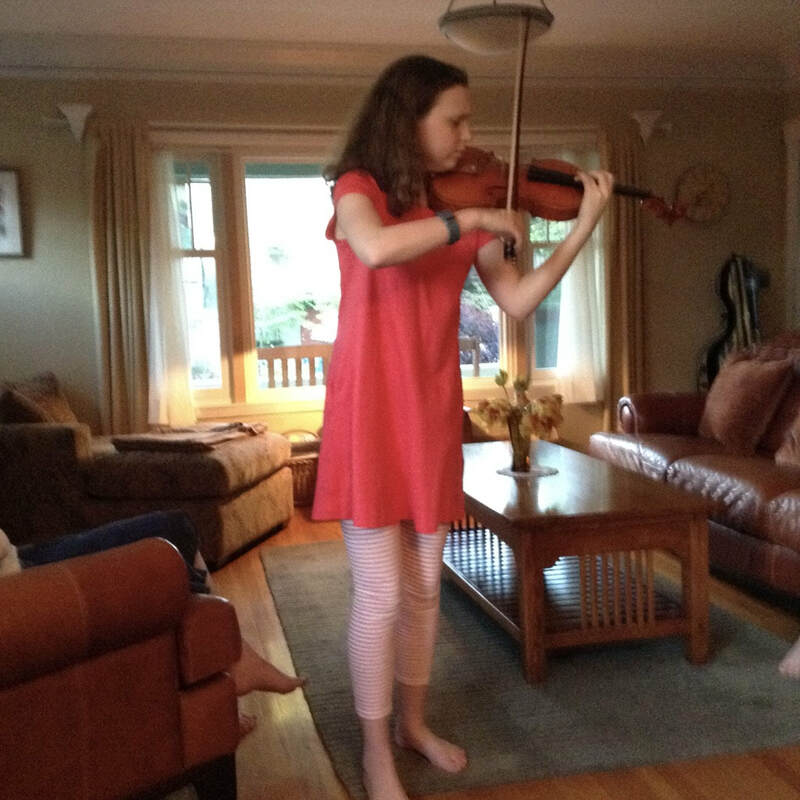 I had so much fun playing the violin that I didn’t want to stop!